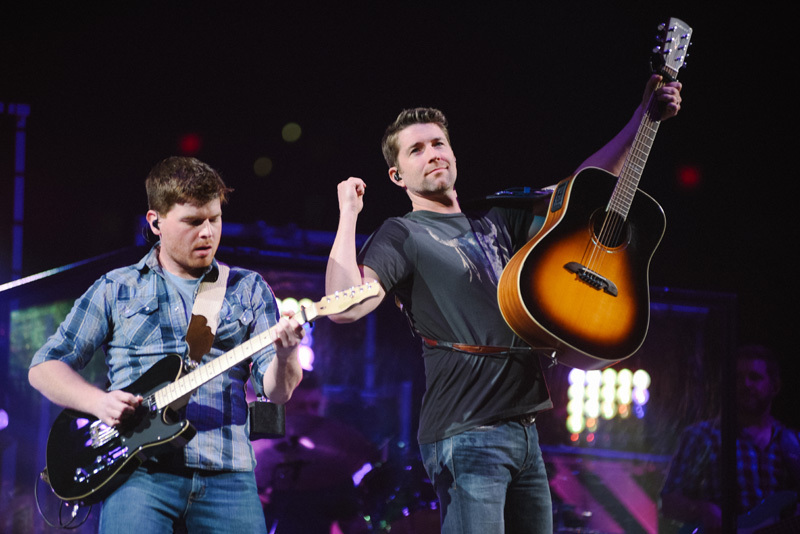 If there's someone whose always on tour—it's Josh Turner. 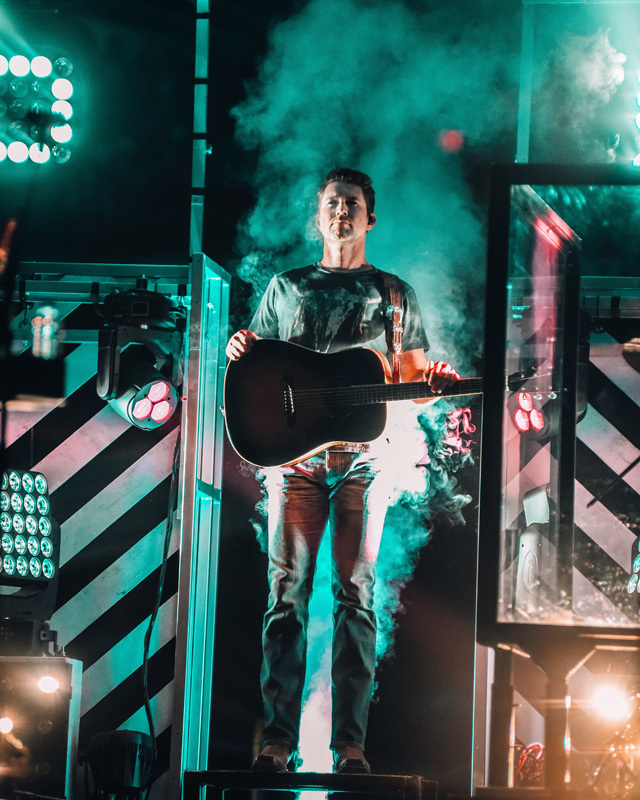 With five studio albums in his catalog since 2003, and a sixth on its way next week, Turner has performed pretty much everywhere. 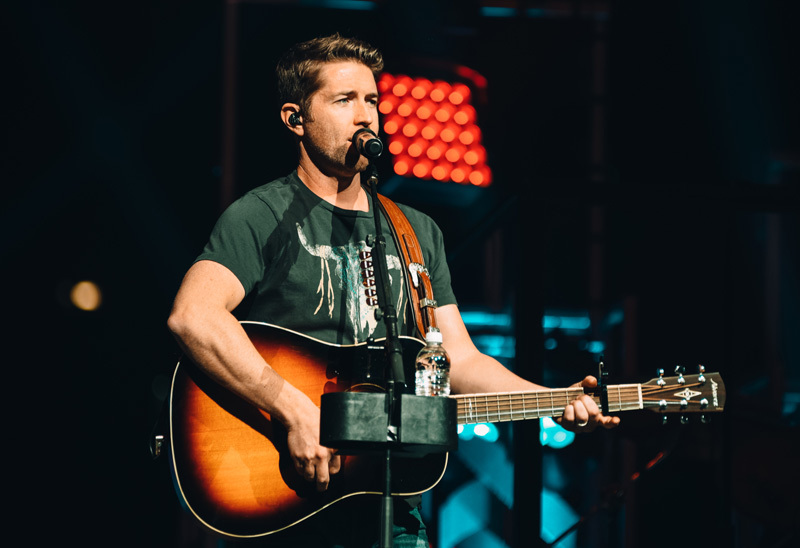 We had the chance to catch the Nashville-based country musician live in San Antonio, TX and it was absolutely incredible. Getting his start in the church, it's not surprising that the guitarist still uses gospel's influence in his music, especially on tracks like "Long Black Train". 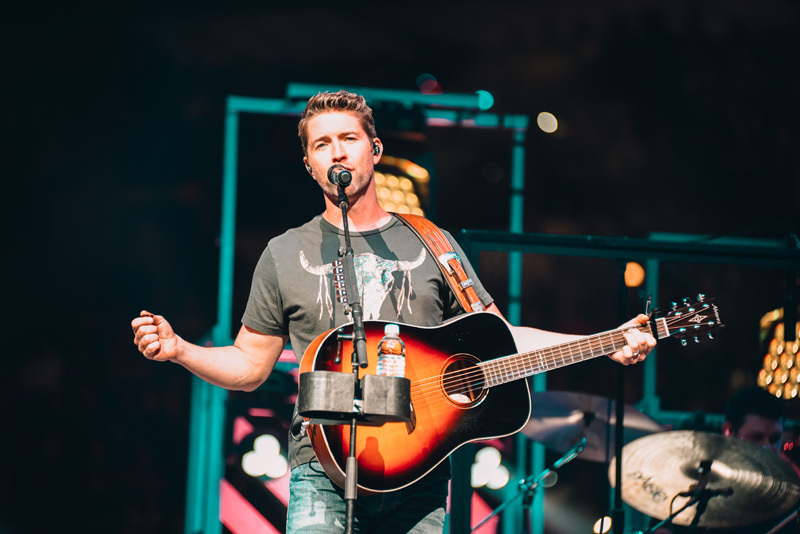 Although he still sticks to his roots, the South Carolina born vocalist-guitarist has been nominated for both CMTs and Grammy Awards, has secured various No. 1 hits, and has even appeared in a film. Perhaps its his mix of both Southern charm and worldliness that contribute to his 1.4 million monthly Spotify listeners. 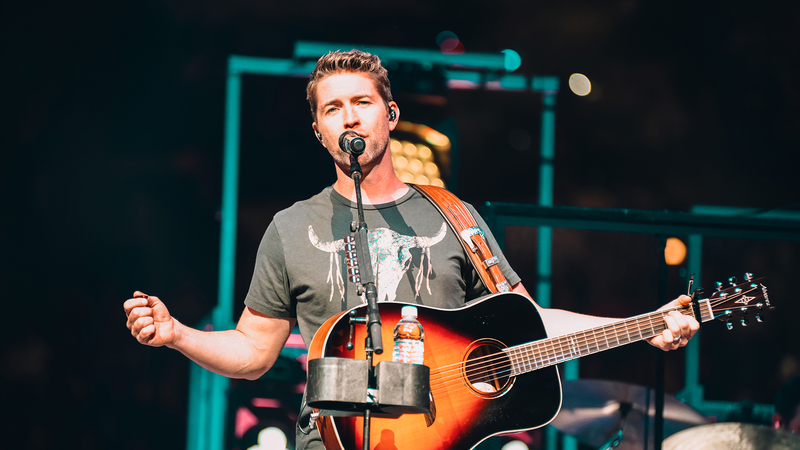 If you couldn't make it to AT&T Center, there's still plenty of chances to catch the "Your Man" artist live. 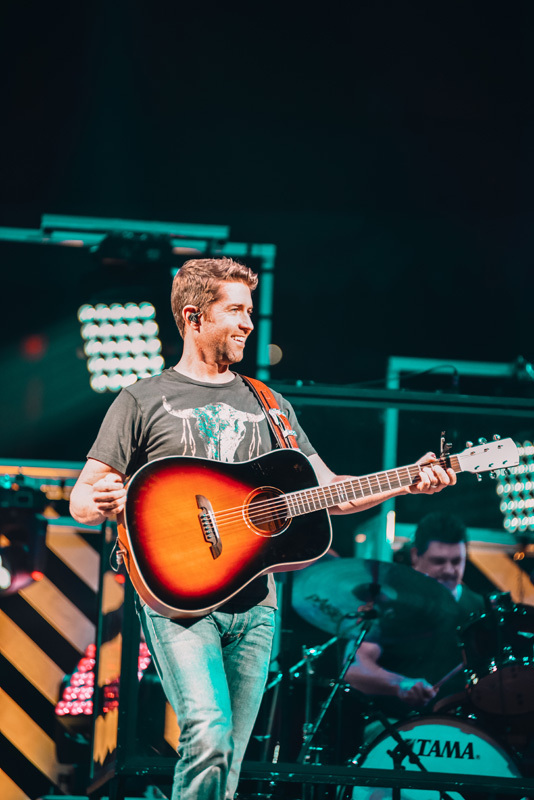 Make sure you Track Josh Turner on Bandsintown so you don't miss it when he comes to your city to perform songs off of Deep South, out March 10!